Looking for a new home? Use Quick Search or Map Search to browse an up-to-date database list of all available properties in the area, or use our Dream Home Finder form and we will conduct a personalized search for you. Welcome to our website. We look forward to the opportunity to be of service! 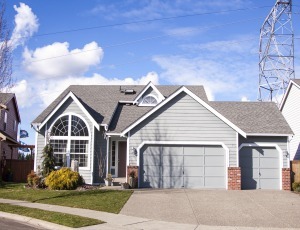 "We have moved several times, working with numerous agents. Stefan is the only agent we would recommend! He is prompt, responsive, a great negotiator, and a great communicator. Stefan offered the most thorough competitive analysis we have ever seen and pushed for the last dollar. His legal expertise helped the closing when there could have been a snag. We have never had an agent work this hard for us and we would work with Stefan again." ​"We looked for a house on our own for over a year, contacting selling agents when we saw a house we were interested in. Our first contact with Stefan was to ask advice on an offer we had already made. He went out of his way to assist us with that situation. That sale did not materialize, but Stefan helped us find our new home. He showed us a house we had seen in the listings, but had never bothered to look at. 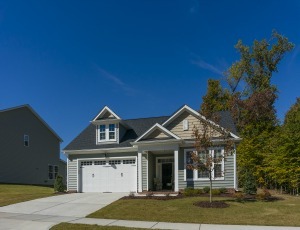 We've bought and sold 6 homes (one is on the market now); built two and sold them. We've worked with many realtors we've been very happy with, but working with our first Buyer's Broker was a transforming experience!" You deserve an agent who works for you. Ray enjoys a challenge and will work hard to find you the property you are looking for and negotiating the best price and terms, protecting your interests every step of the way. KNOWLEDGE - You need an agent who knows this market. Ray has been in Real Estate since 1981. He knows from many years of experience who’s important - YOU! Your needs are his first priority. Ray’s professional approach and business expertise secure the best transaction for you. EXPERIENCE - You Deserve an experienced agent. Since Ray became an Agent in 1981, he has set high standards for himself and accomplished them. A WORD FROM RAY...“I graduated from Eastern Michigan University with a degree in Business Administration, having majored in marketing, and spent 20 years with the Automotive Industry as a Purchasing Manager and Senior Seal Representative. However, a fascination with Real Estate and a desire to live in Northern Michigan prompted me to earn my license and move to the Petoskey/Harbor Springs area in 1981. I am currently a member of the Emmet County (past president), Michigan and National Association of REALTORS ® and have received the Broker of the Year Award. I am also a member of the National Association of Exclusive Buyer Agents, and am a graduate of the Real Estate Institute - University of Michigan and received both the Certified Residential Specialist and Certified Residential Broker designations for the National Association of REALTORS ® All of the proof of my commitment to excellence, continuing education and professional service. 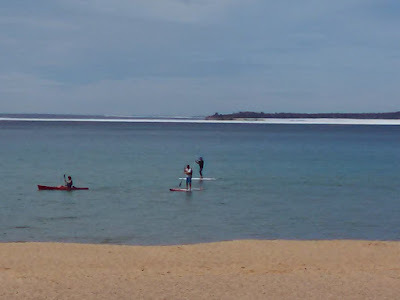 With temperatures expected to soar into the 80’s this week, local paddleboarding enthusiasts aren’t about to let a little bit of ice on Little Traverse Bay get in the way of their favorite pastime. 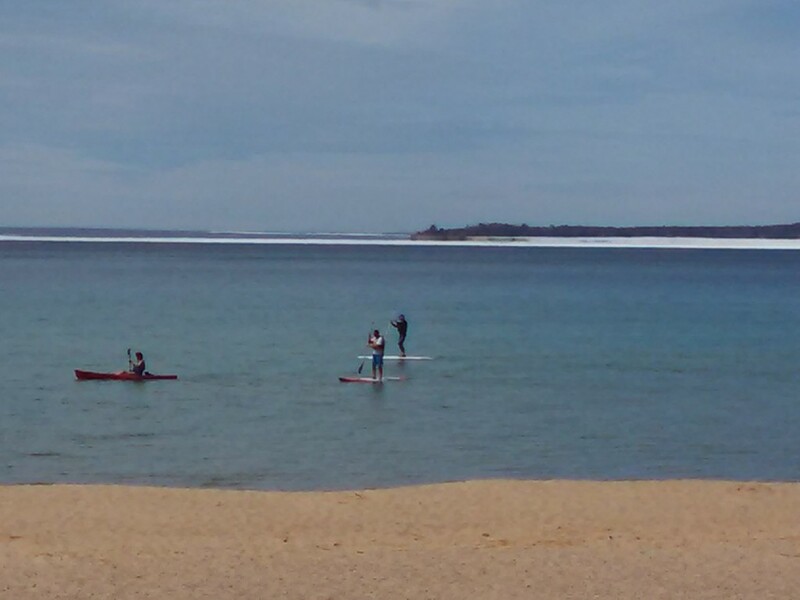 This group took advantage of the East wind, which pushed the ice toward Harbor Springs, to launch their crafts at the Petoskey State Park. There will be plenty of water to enjoy this summer, with Lake Michigan-Huron water levels up about a foot from last year. 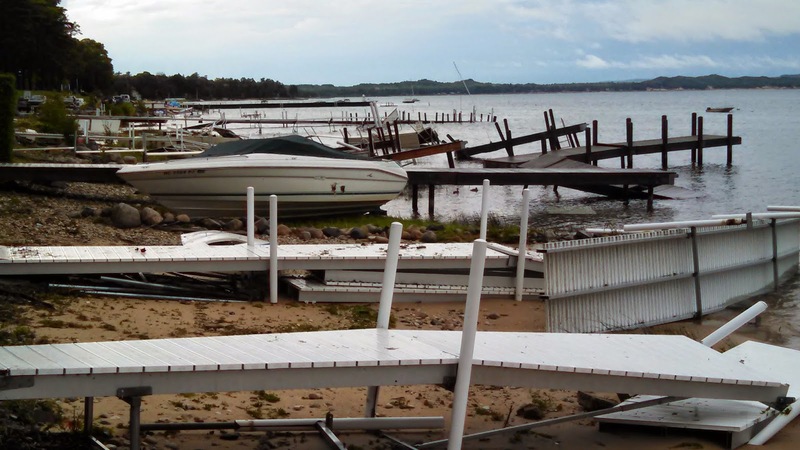 Little Traverse Bay, along with the rest of Northern Lower Michigan, was hammered by strong thunderstorms last night, which caused extensive damage in the area of Wequetonsing, just East of Harbor Springs. 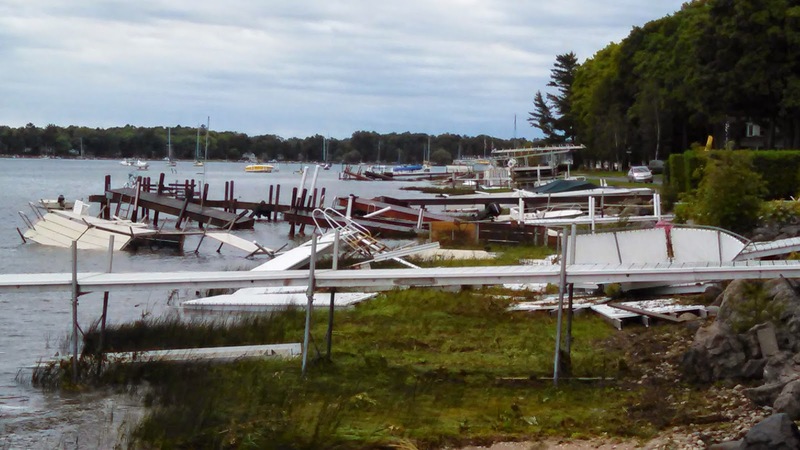 As can be seen in these photos, almost no docks were spared, and numerous boats ended up on shore. While we are used to seeing images like this from areas ravaged by hurricanes, it is not very often that we have storm damage such as this Up North. The NOAA weather buoy in Little Traverse Bay registered peak wind gusts of 38.9 knots out of the SSW at 10:00 p.m. and 10:10 p.m., with peak wave height of 6.2 feet measured at 10:50 p.m.
the upper 6-court lighted tennis courts at Petoskey High School! An Awesome Night of Tennis! Local club pros & their Amateur Partners battle it out in a doubles exhibition! 7:00p Fastest Serve Competition for kids! ($5 for 5 serves) TROPHIES! Check out the attached flyer! IN CASE OF RAIN, EVENT MOVED TO BAY TENNIS & FITNESS!! Buyer’s Broker of Northern Michigan, LLC is an exclusive buyer agency representing real estate clients in Petoskey, Bay Harbor, Harbor Springs, Charlevoix and Emmet Counties. We specialize in Northern Michigan luxury homes and fine properties, including Northern Michigan real estate, vacation properties, estates, waterfront homes, ski, golf and resort properties. We serve buyers of Petoskey real estate, Harbor Springs real estate, Charlevoix real estate, Bay Harbor real estate, Walloon Lake Real Estate, Emmet County real estate (including Petoskey, Harbor Springs, Bay Harbor, Walloon Lake Real Estate, Good Hart, Cross Village, Birchwood Farms, Boyne Highlands, Mackinaw City, Pellston, and Alanson), and Charlevoix County Real estate (including Charlevoix, Boyne City, Boyne Falls, Boyne Mountain, Walloon Lake and East Jordan). 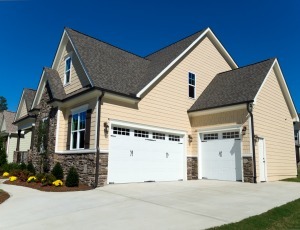 If you are moving to the area, we can meet your relocation needs. 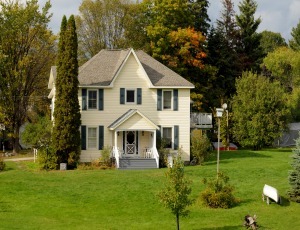 We would be pleased to assist you with your next purchase of Northern Michigan real estate including residential, commercial or vacation property. Stefan J. Scholl, Associate Broker/Owner, Realtor®.